We are offering some of the greatest products available on the market. 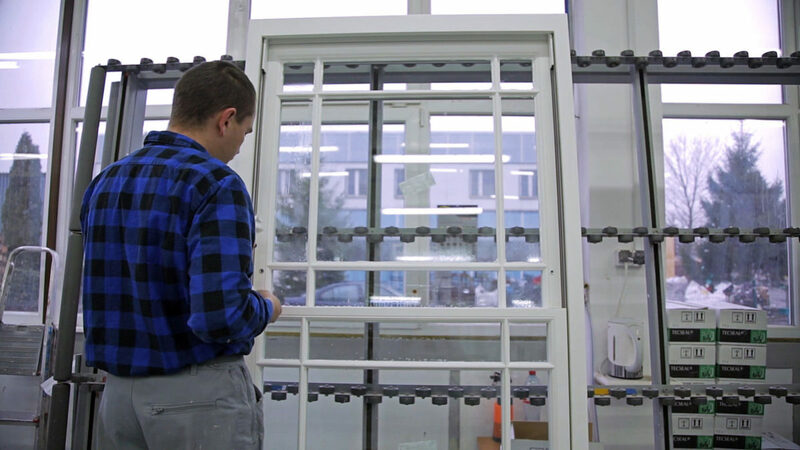 Sunlux Sash Windows is a company that treats every product with an incredible level of care and attention. We specialize in sash windows but we treat our casement windows, doors, and the multitude of other products with the same attention to details. You won’t find better windows and doors elsewhere! Standard PLUS 50/86 size model is one of Sunlux's most popular choices. The 50/45 size spiral balance sash windows model is one of our bestsellers. 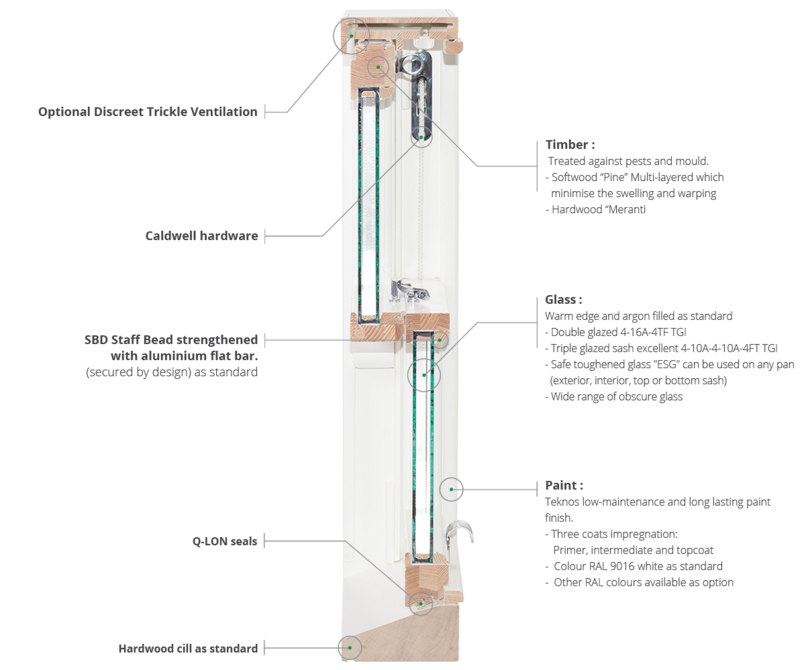 Our Sash Balance Elegance line offers maximum functionality in a discreet manner available in 50/65 size. If you’re looking for a window that will provide you with maximum protection, the spiral balance sash Excellent model is your best choice. Why are we the best london sash window company for you? 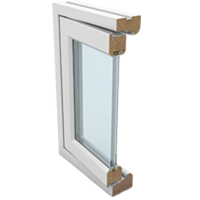 Sunlux is one of the most experienced, most trustworthy sash window companies operating in London. 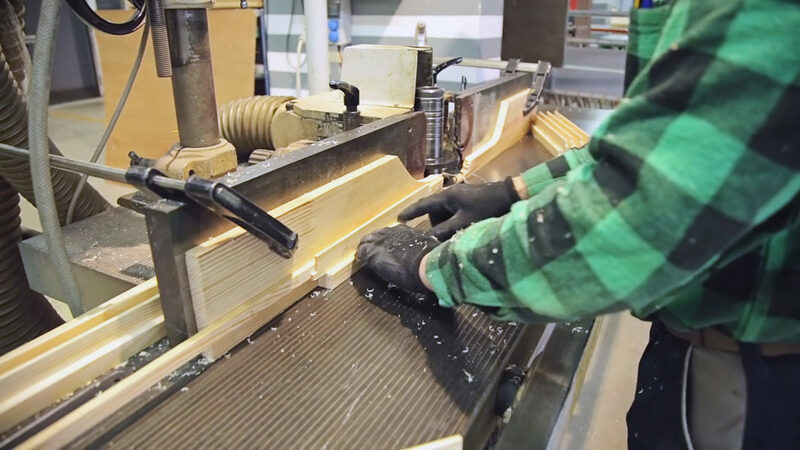 With many years of experience in the area, we offer a level of quality that few other companies can not. Need some excellent quality sash windows? Look no further than Sunlux Sash Windows. 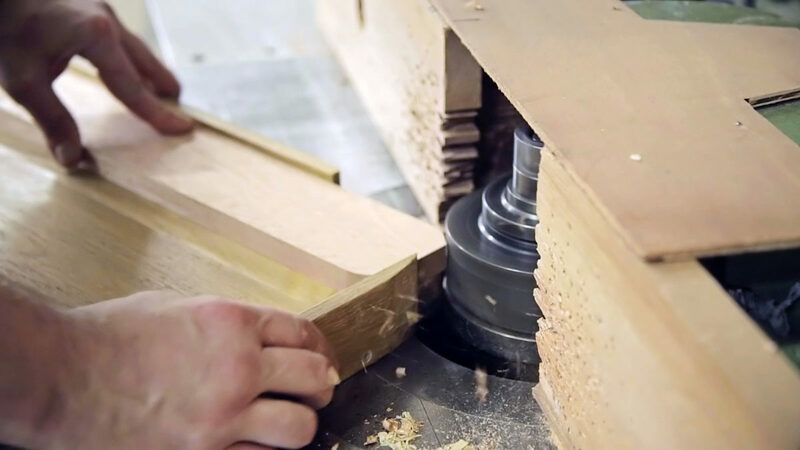 Few elements of the home are as emblematic of the traditional English spirit as sash windows. They’re by far the most popular type of window in the UK, though casement windows are pretty close and come with similar connotations. Regardless of the type of window you choose from our offer, you can be sure that they are all designed and handcrafted here in the UK. Using everything modern technology has to offer, we do our best to create windows that will perfectly capture that unmistakable British spirit while also giving you the most practical solutions on the market. 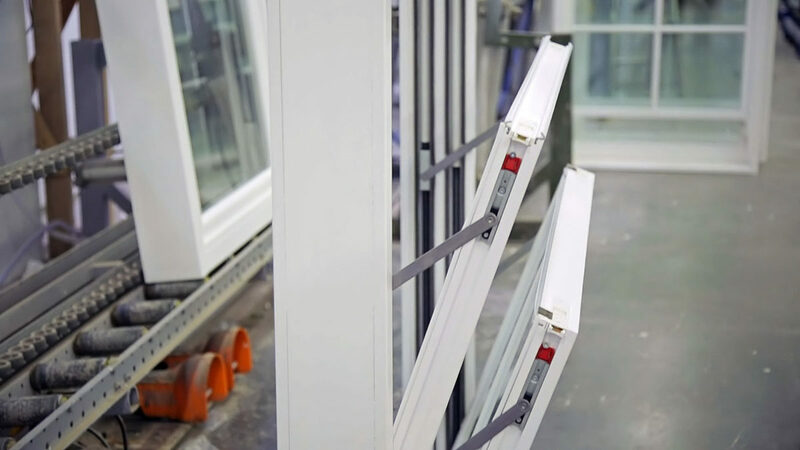 With us, you can be sure you will get the best that British windows have to offer. With our dedication to a combination of traditional designs and smart modern solutions, we aim to deliver the very best to all of our clients. Fell Free To Call Us! Our company has been offering a wide selection of windows for many years. In order to accommodate to a variety of tastes and styles, our offer consists of windows from various manufacturers. To further enhance the size of our selection, we also manufacture our own windows and our brand is an important part of our portfolio. 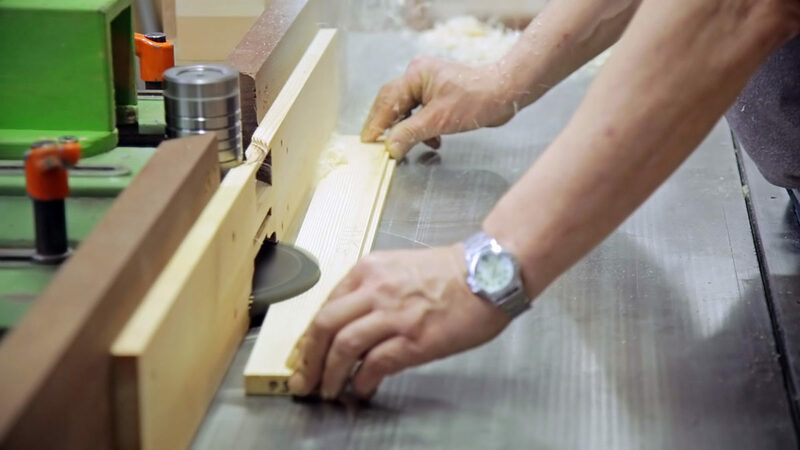 We are proud to introduce our Timber Sliding Box sash windows, made by hand-skilled craftsman, not technicians. They are people who have learned their trade, not just read a manual, a hands on company. 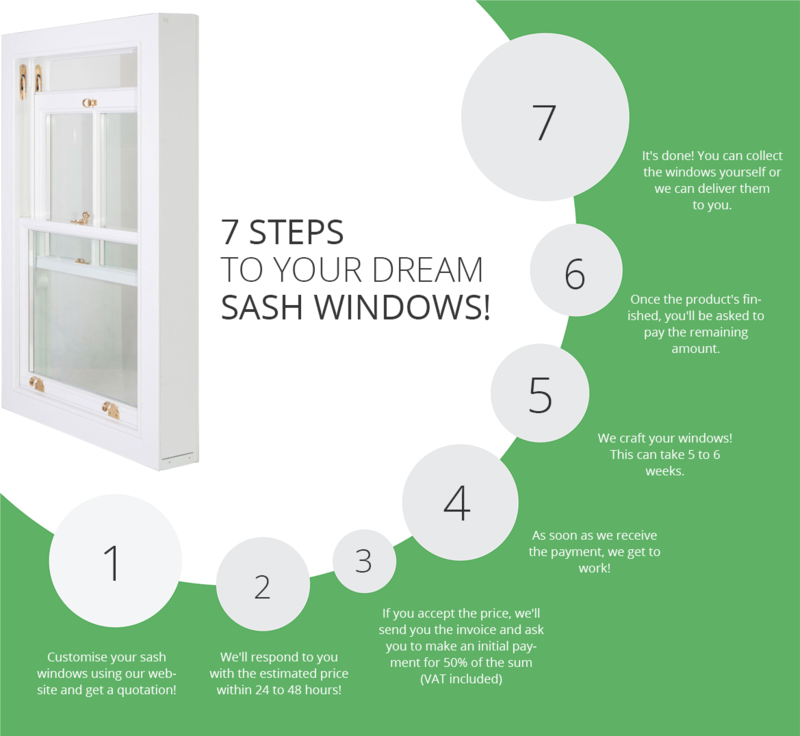 Ready To Get Your Dream Sash Windows? We Make Other Products ? Expertly crafted, our casement windows are the perfect choice if you are looking for traditional looks combined with optimal ventilation. Choose from our incredible selection of doors and find something that can really complete your interior. Why choose our timber sash windows? 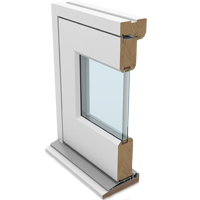 Our sash window offer beautiful traditional look and also advance modern technology mean energy efficient and easy operation. Are sash windows easy to clean? 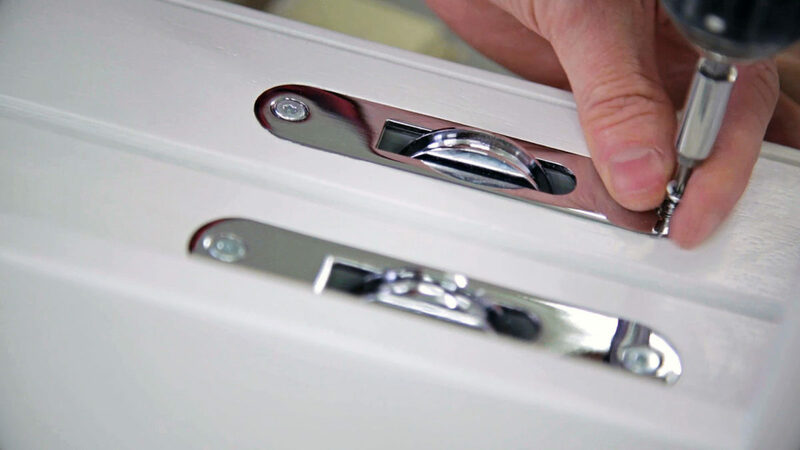 They are easy to maintain due to sliding mechanism. Can they be fitted with safety and obscure glass? Yes, toughened glass can be fitted externally and internally and we also offer obscure glass of your choice. Are you sash windows double glazed? Yes, they are double glazed. Is it better to repair or replace my old sash windows? 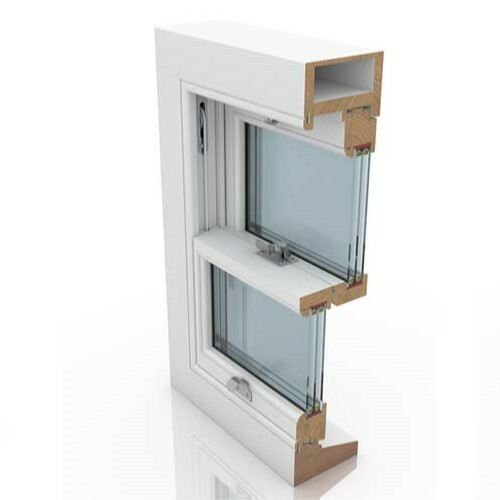 It is cheaper to repair the sash window however replacement is long term solution. Do I need permission to replace my sash windows? If you are replacing your windows with a like for like in most cases you don`t need permission. We always recommend to contact your local council for more information. We like to think they are. All quotations are prepared individually. What type of timber do you use? Once you have accepted a quotation and paid deposit order will be sent to the production and our lead time is approximately 6-7 weeks depending upon your requirements. Do you offer any installation service? 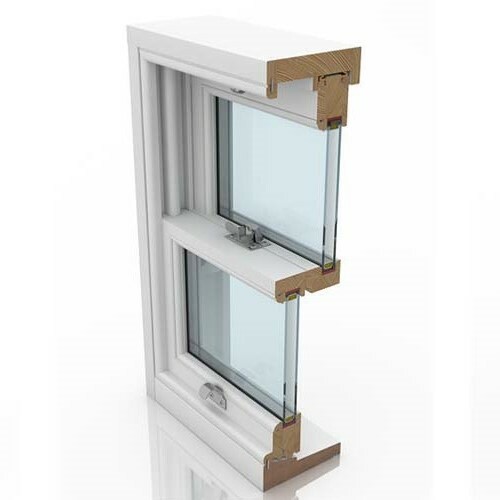 Unfortunately we don't offer installation service as we are just supplier of sash windows. How can I get the quote? You can email us to sash@sunlux.co.uk with all your requirements or you can use our website www.sunluxsashwindows.co.uk to customize your window. How soon will I be contacted after making an enquiry? We try our best to response to all enquires asap however it may take up to 24-48 hours. 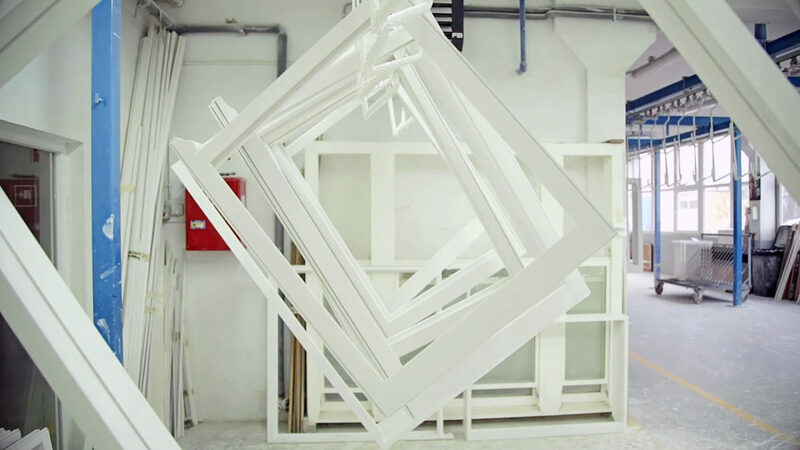 Where are your windows made? They are manufacturer in Poland. Do the sash windows come decorated? Yes, they come fully spray painted. 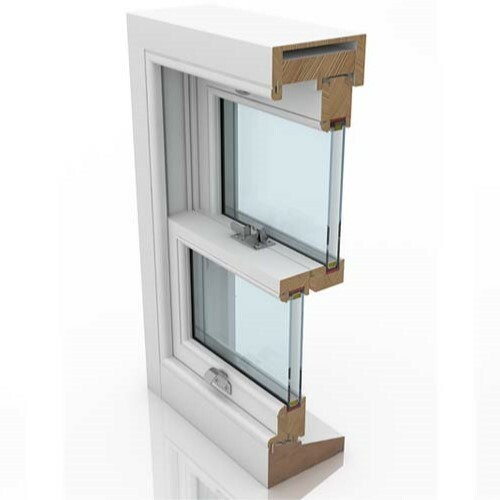 Do you offer uPVC sash windows? 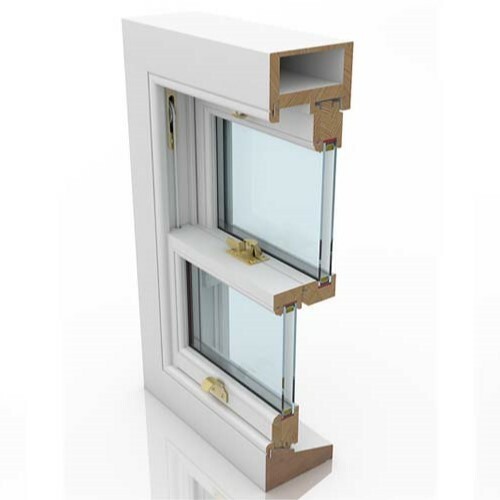 No, we don't offer uPVC sash windows. We only offer timber sash windows.